After putting under the hammer land and buildings of various defaulters, regulator Sebi will now auction jewellery and ornaments of a Maharashtra-based group for recovery of funds worth thousands of crores raised from the public through illicit schemes. After putting under the scanner land and buildings of various defaulters, regulator Sebi will now auction jewellery and ornaments of a Maharashtra-based group for recovery of funds worth thousands of crores raised from the public through illicit schemes. As part of the recovery proceedings, Sebi will e-auction next month, 48 jewellery and ornaments of gold (3.21 kg) of Sai Prasad group that the regulator has attached. Besides, composite jewellery and ornaments with 50-carat weight of diamond and 254 grams of gold would be put under the hammer. The reserve price for the gold items has been fixed at Rs 68.85 lakh, while that for composite jewellery is Rs 82.2 lakh for the auction to be held on April 11. A number of recovery orders have been passed against the Sai Prasad group companies and some of its directors in the recent years for recovery of thousands of crores of rupees they were found to have collected through illicit collective investment schemes. 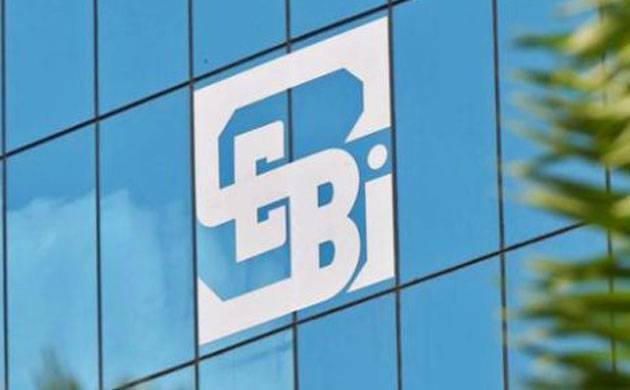 In an auction notice, Sebi said the prospective bidders can inspect the jewellery and ornaments on March 30 to satisfy themselves about the purity and quality of the items. Sebi will also arrange for gold testing, analyser machine and carat meter machines for the bidders for checking the weight, purity and quality of gold items. “However, the intending bidders shall bring their own magnifying glasses or such other instrument for ensuring quality of diamonds,” it said. The sale would be subject to the orders of the MPID Court which has been also hearing the case relating to Sai Prasad group under the Maharashtra Protection of Interest of Depositors (in Financial Establishment) Act. In the last couple of years, Sebi has auctioned land assets and buildings of various defaulters for recovery of dues, including the investors’ money, while it has also attached bank and demat accounts as part of the recovery proceedings. However, Sebi now seems to have begun auctioning other valuables such as jewellery as well for recovery of funds.